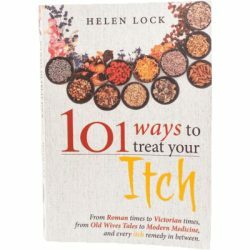 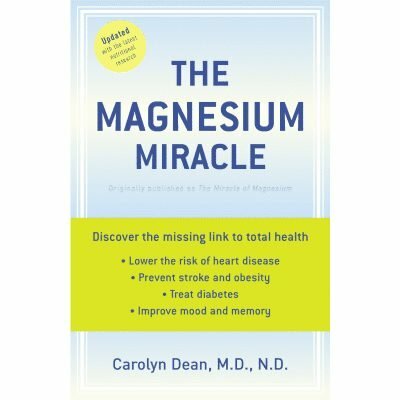 Watch video: http://youtu.be/DOCI57pj5_o The Magnesium Miracle by medical doctor Carolyn Dean (2007) is an easy-to-read summary book about all the functions of magnesium, and backed by excellent study references. The Magnesium Miracle Video by Dr Carolyn Dean: http://youtu.be/DOCI57pj5_o The Magnesium Miracle by medical doctor Carolyn Dean (2007) is an easy-to-read summary book about all the functions of magnesium, and backed by excellent study references. 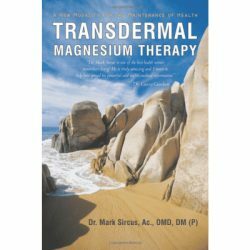 Magnesium is extremely important for good health, yet for far too many years this vital mineral has been largely overlooked by most doctors. 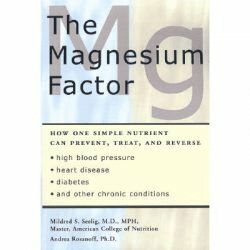 Shockingly, most laboratory blood tests do not even measure magnesium status although magnesium is involved as an essential factor in more aspects of health than any other mineral. 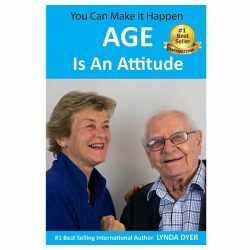 Since magnesium status is rarely measured, most doctors donâ€™t know when their patients are deficient in magnesium, even though about 80% of people in modern societies are deficient in this essential mineral.